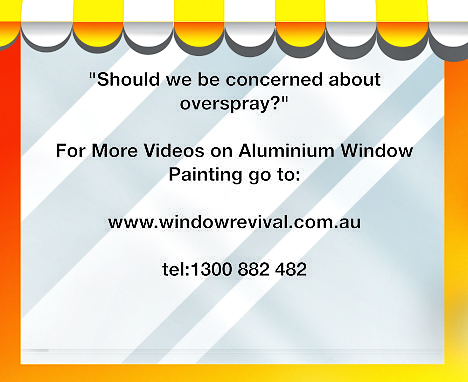 You can rest easy with Window Revival’s overspray protection procedures. 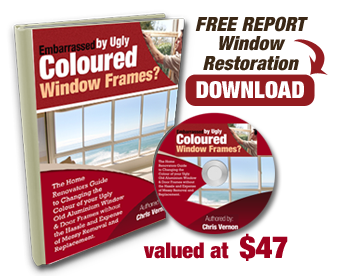 Window Revival takes every precaution to protect existing finished surfaces in and around your home. We use advanced spray painting techniques along with a 23 point quality control checklist of systems and procedures which we follow that include such things as overspray containment and proper drop sheeting of areas where we are working. We use light weight plastic sheets to cover floors, walls, sofas, tables and beds. On your floors, we put heavy canvas sheets over these light weight sheets. We also use hall runners and zip walls to isolate areas that we are painting. And, if by some remote chance of fate, overspray occurs on a finished surface we have a procedure for fixing the problem. You see, we have been able to achieve the highest industry accolades- with Window Revival being awarded the title of Master Builders Painting & Decorating Contractors for 2008. 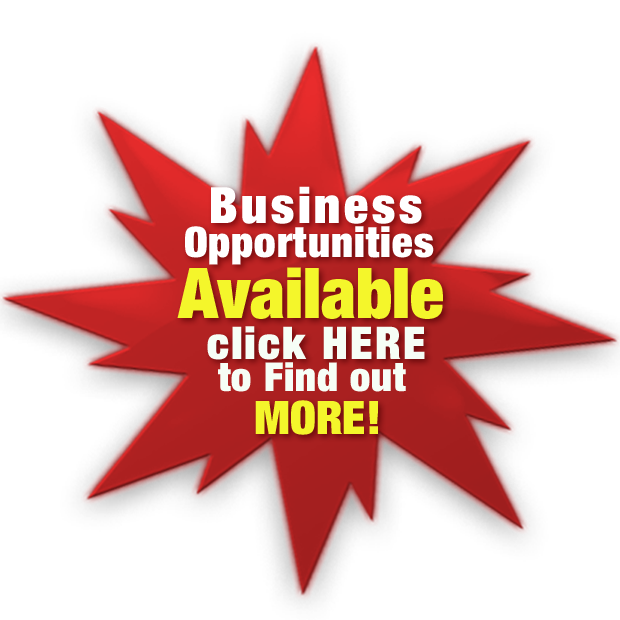 And this was only possible because of the specific systems and procedures we have designed, developed and mastered, which we rely on day in day out to run our business. It’s our 23 point quality control checklist of systems and procedures that enable us to consistently maintain our high standards and produce high quality work. Please don’t just take my word for it, listen to what Peter Boyd, a client from Runaway Bay, had to say about the care we take around clients homes. “The Boys used more plastic sheeting than in a surgical theatre to protect against overspray” – Peter said. Go Here to listen for yourself. We’ll take the measurements of your window frames away and prepare a detailed proposal outlining the cost for both options replacement and aluminium window painting so you can be fully informed and make the choice right for you.